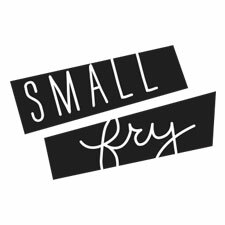 great.ly: another place to find small fry! We’ve talked a little bit about Great.ly before, but wanted to show you a little more extensive tour of this great new place to shop! Great.ly is a fantastic website where the people (Taste Makers) you know and trust go to collect beautiful hand-crafted items by talented creators (Makers.) Since Etsy has become so large, this is a genius way to find truly unique items that you’ll be thankful you discovered! And guess what, we’re not even getting paid to love it…It’s just that good. 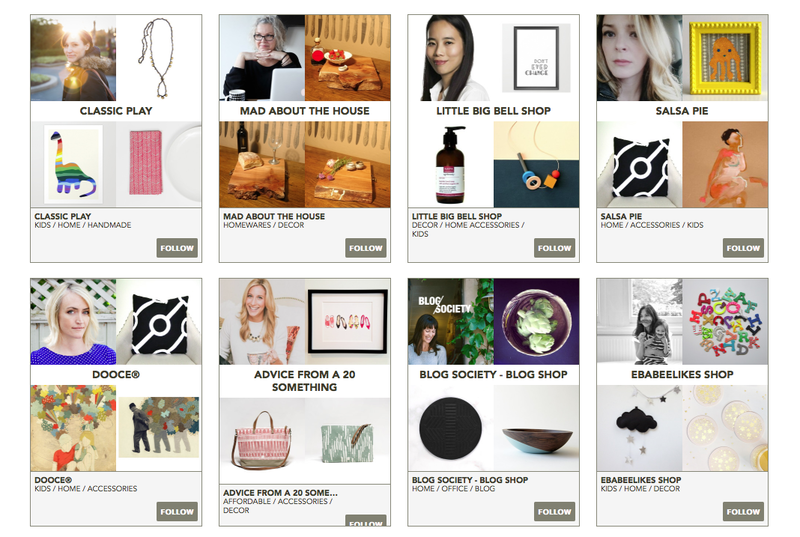 Here is what our pretty little shop looks like! We’ve gathered items we love for mom, for kiddo, for home and the new addition for back to school! But even better are shops from some of our favorite people like Design Crush, Say Yes and Handmade Charlotte. Great.ly is basically the place to keep up with your favorite’s favorites! Our new back to school board is full of unique items to fill these coming school days with tons of fun. 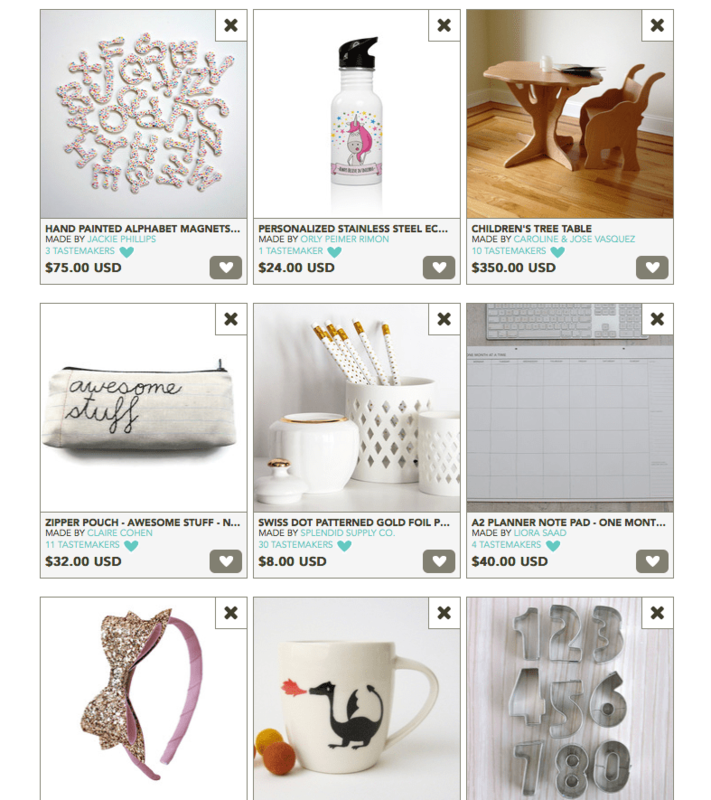 From an awesome pencil case, to number cookie cutters, to a dragon mug for your morning OJ, we love Great.ly as a way to celebrate unique & modern design for the whole fam. Check us out! 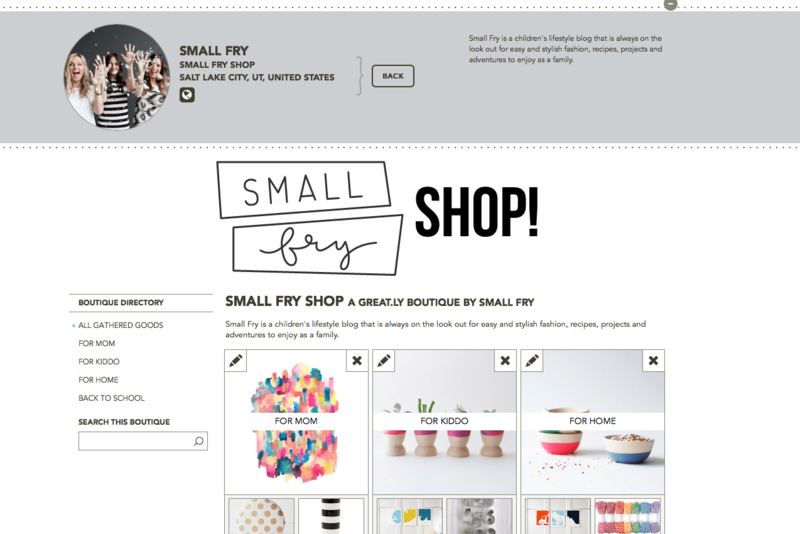 Also if you’re a Maker, be sure to apply to be on Great.ly so we an add you to our boutique!